Carolina Panthers offensive guard Amini Silatolu will undergo surgery Friday to repair a torn meniscus in his left knee, the team announced Tuesday. It was the second major injury among the offensive line in less than two weeks for the Panthers. [post_ads]Starting right tackle Daryl Williams dislocated his right patella and tore the medial collateral ligament in his right knee on July 28 and is out indefinitely. Silatolu, who is entering his sixth season with Carolina, had been receiving the bulk of first-team snaps at left guard. Undrafted free agent Brendan Mahon is expected to get the first crack at taking his place. Panthers head athletic trainer Ryan Vermillion said Silatolu's "return to the field will be evaluated on a week-to-week basis." 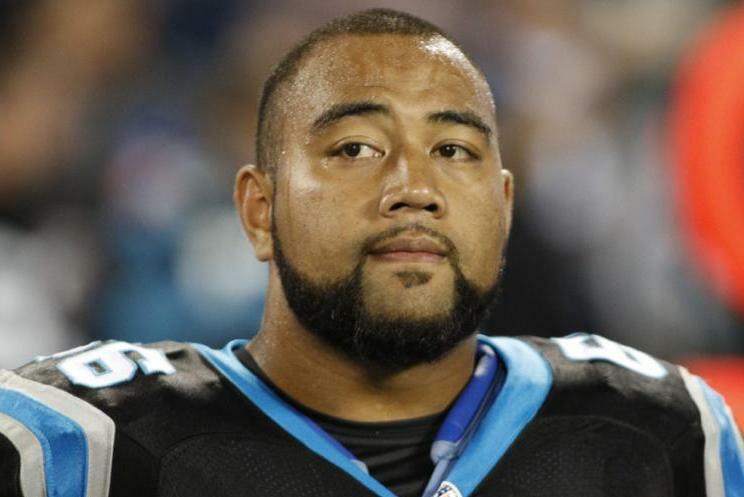 A second-round pick of Carolina in the 2012 NFL Draft, Silatolu started a career-high 15 games during his rookie campaign. The 6-foot-4, 305-pound Silatolu appeared in 14 games with the Panthers last season, making three starts. For his career, he has started 31 of 47 games in which he has played.